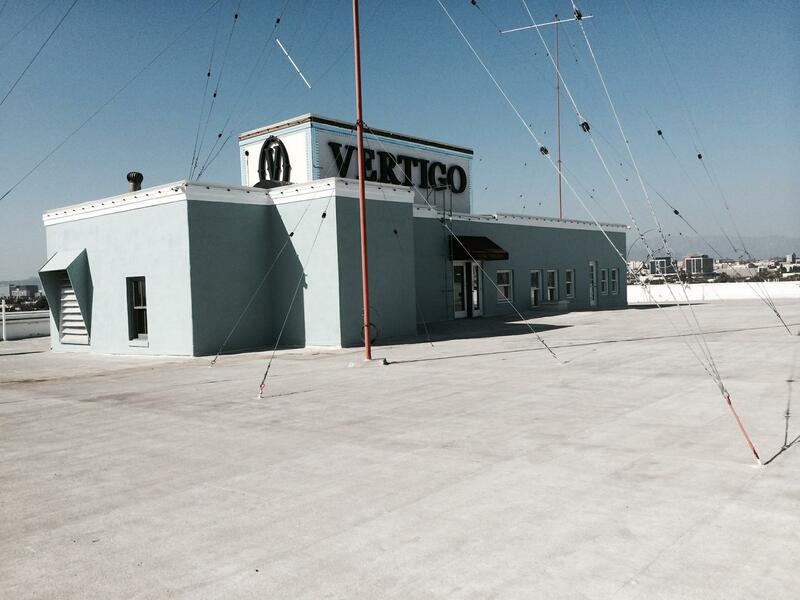 Rent Casa Vertigo | Corporate Events | Wedding Locations, Event Spaces and Party Venues. The undeniably unique Casa Vertigo is at once Downtown Los Angeles' best kept secret and most versatile venue. Boasting over 86,000 total square feet and three floors of truly dynamic event spaces, including a 13,000 square foot rooftop featuring panoramic views of downtown, the possibilities to conceptualize are endless. The landmark historic building features a multitude of event spaces that together act as a blank canvas suitable for red carpet premieres, concerts, private events, filming, editorial shoots, weddings… and just about anything else one could dream of.